We are among the renowned Providers of the Curry Leaves, which are used for enhancing the flavor of the dish. These Curry Leaves are generally used in Indian cuisines. 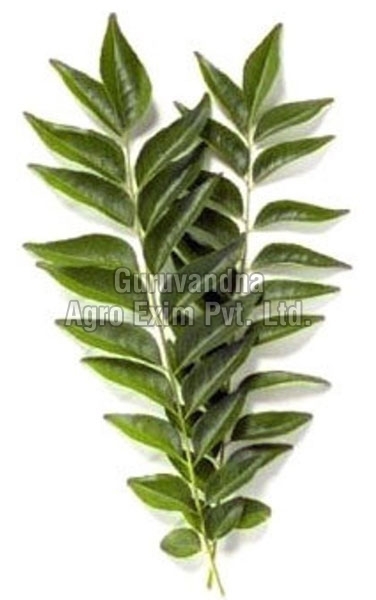 We offer these Curry Leaves at the market leading rates to the clients.